historical event: One of the most romantic acts in world history was made on this day in 1936, when Britain’s King Edward VIII abdicated so he could marry his beloved Wallis Simpson. On this day, British King Edward VIII abdicated so he could marry the 40-year-old American woman Wallis Simpson. Edward was king not only of Britain, but also the whole of the British colonial empire and the Emperor of India. By renouncing the throne, he passed down to his younger brother, Albert George, the father of the present-day Queen Elizabeth II. The reason for the abdication was the opposition of the British government of his intention to marry an American, Wallis Simpson. She was already divorced twice, and both of her ex-husbands were still alive. 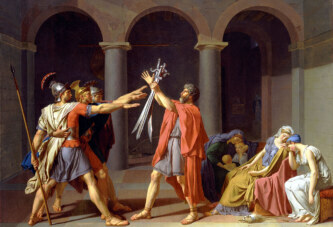 Edward was the titular head of the Church of England, which did not allow its believers to re-marry if their partners from a previous marriage were still alive. 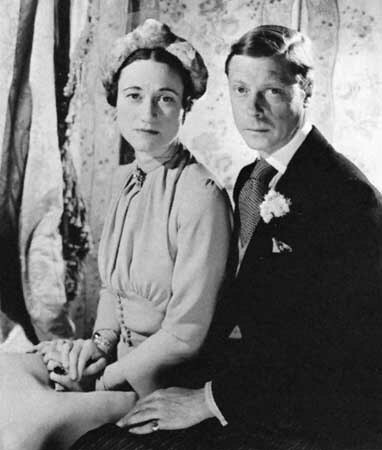 After the abdication, Edward Duke of Windsor was declared the new king, and he indeed married Wallis six months later. They remained married until his death, 35 years later.